Consider why you wear lipstick: for many of us, it’s to draw attention to one of the most alluring features on the face (perhaps even subconsciously). But if you were born with lips that are less-full, or your pout has slimmed down over the years, it can be discouraging to work with a deflated canvas. Lip filler — an injectable substance that can temporarily restore lost volume in the lips — is an option. However, it can also pose somewhat of a financial and medical commitment. If you’re not quite ready for the investment, take a peek at alternatives, below. Microneedling — a process that involves creating tiny holes in the skin to promote collagen production — is generally used to plump up lines on the forehead and cheeks. The concept has gained traction and trickled down to other uses, including lips. 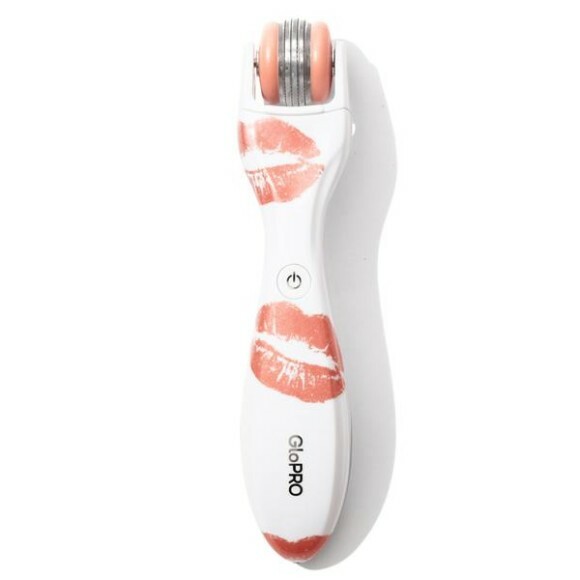 According to GloPro founder, Jamie O’Banion, rolling a microneedling tool over the lips “creates thousands of tiny vertical micro-channels, which trigger a volumizing response and serve as access points to apply topical hyaluronic acid [or other nourishing lip products].” Try the brand’s GloPro® Kiss ($249) before applying your next hydrating balm for a subtly plusher pout. And if you think you might be ready to try injectable lip fillers, our trained aesthetic specialists are here to help!